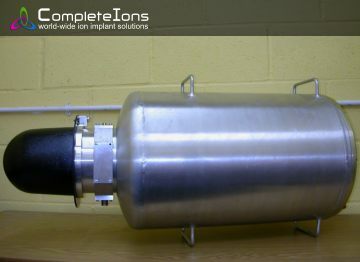 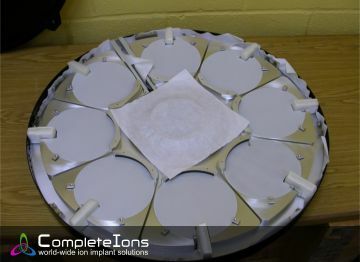 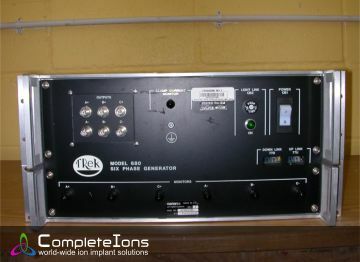 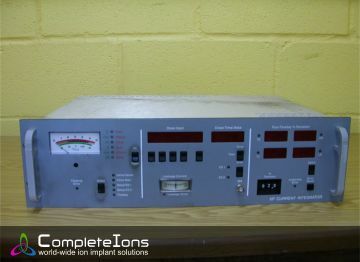 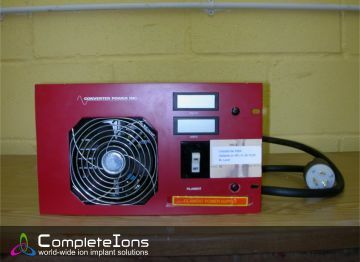 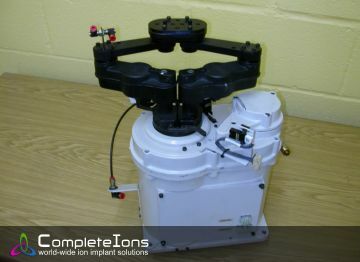 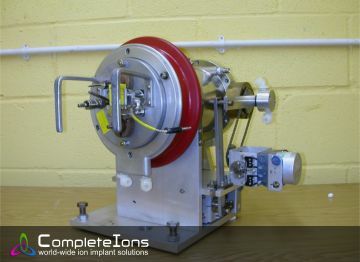 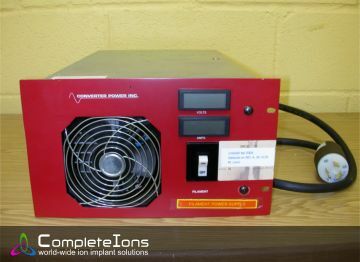 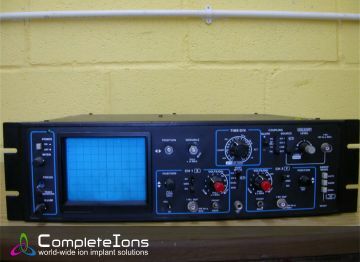 Complete Ions holds a large stock of spare parts for various implanters. 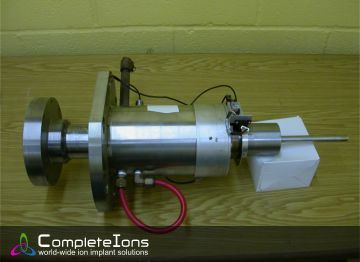 We will also access our world wide network of other spare parts stockists to obtain the parts you require. 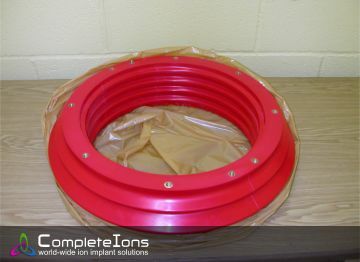 to add to our stock. 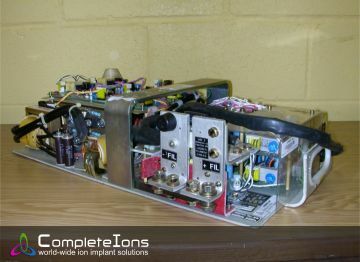 Call us today for assistance in finding the parts you need at the right price!